My Typo Humour: Got the balls? I came across this over on SYCMU. 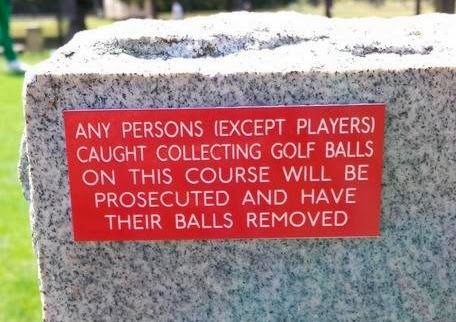 I do understand that many surgeons play golf, but this sounds a little extreme.